Union Bank of India Internet Banking facility available for all customers without any charge. UBI customers can register for net banking facility online using Debit card and mobile number and access online banking services through PC/mobile. 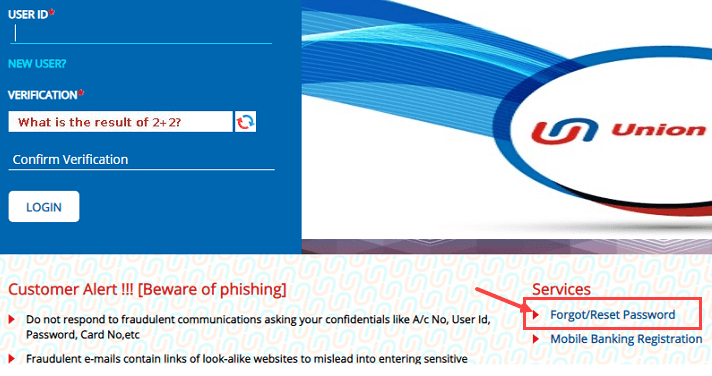 So you forgot your Union bank of India login password and want to reset online. Yes, it is possible to reset your login password even without Debit card. You can also request for printed login password from the bank which sent to your home address but the bank will be charged you Rs.250 for this. Follow below process and reset your new login password online. You don’t need to enter your ATM card details, just keep your registered mobile number active. Step 2: On the login screen, click on Forgot/Reset Password. 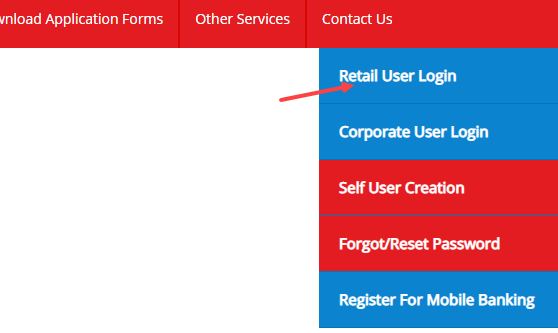 Step 3: Now select “Online Reset of login password – Retail users without Debit card” and click continue. 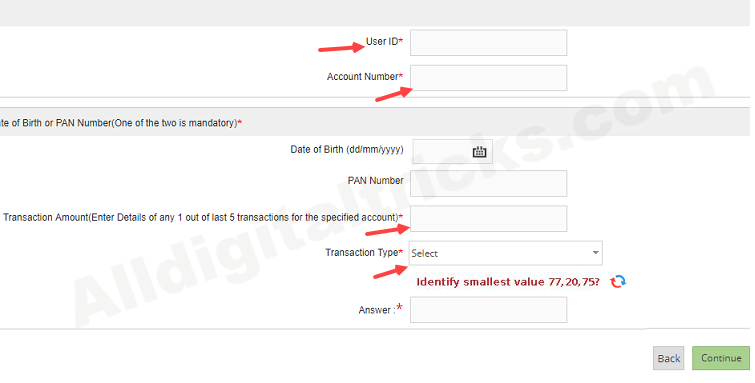 Step 5: Now you will receive One Time Password on your bank registered mobile number. Enter OTP and click on continue. Step 6: And finally, set your new login password with special characters. Done, your Union Bank of India net banking login password reset successfully. Now you can log in using the new password. So this is how to reset Union bank of India net banking login password online when you forgot it. Do you know, now you can apply union bank of India ATM Debit card online?